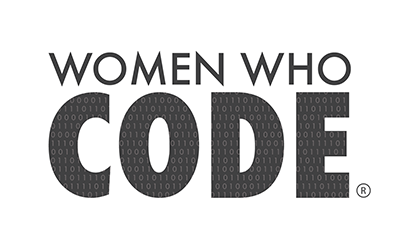 This weekend, Women Who Code​ DC is hosting a hackathon for women, by women! Gira Desai Wieczorek will be speaking Saturday on pitching & fundraising considerations. Sign up & get your company the started!